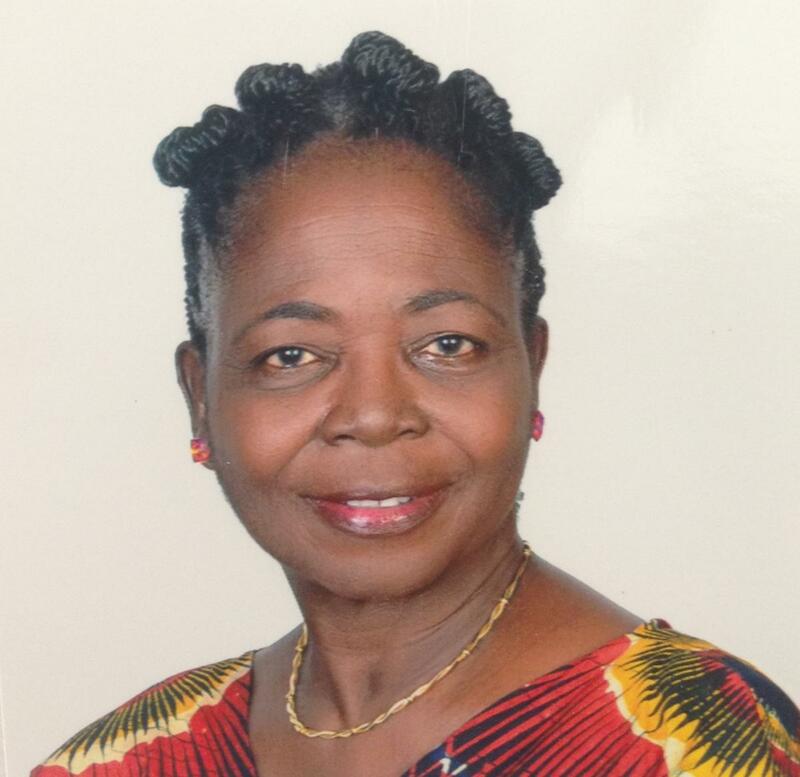 Nigerian by birth, Dr. Ononuju landed on Jamaican soil in 1974 and became a naturalized Jamaican citizen in 1987. She holds a BSc. in Geology and Mineralogy as well as Chemistry and a Diploma in French and went on to graduate from the UniversiteNationale du Zaire (UNAZA) in 1974 with a Doctor of Medicine, Surgery and Midwifery (Grande Distinction). Dr. Ononuju’s family practice has taken her across many institutions in Jamaica including the Medical Associates Hospital, University Hospital of the West Indies, St Joseph’s Hospital, Bustamante Hospital for Children and Nuttall and Kingston public Hospitals. Currently the Medical Officer at the Christian Pen Health Centre and the Edna Manley School of Visual and Performing Arts, Chancery Medical Centre, Winchester Surgical and Medical Institute and the Medicine Chest, She has also served at the Comprehensive Health Clinic and acted as Senior Medical Officer at the National Chest Hospital.